It’s the holiday season! Which means it’s time to start thinking about gifts for your friends, your family and your colleagues. Have you gotten all your presents picked out and shopping done? Maybe you’ll go with something sentimental for your family members, like an heirloom or something to really show them just how much they mean to you. For your friends, perhaps a framed picture of the good times you’ve had. But what about your colleagues? 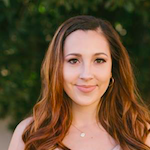 Considering federal gifting limits, the wide variety of preferences among your coworkers and the fact that you can’t really give everyone a lavish gift without going broke, it can be really tough to pick out the perfect gifts for your colleagues. What could you get them that’s thoughtful, fun, affordable and appropriate? Don’t fret over what to get your colleagues this holiday season. 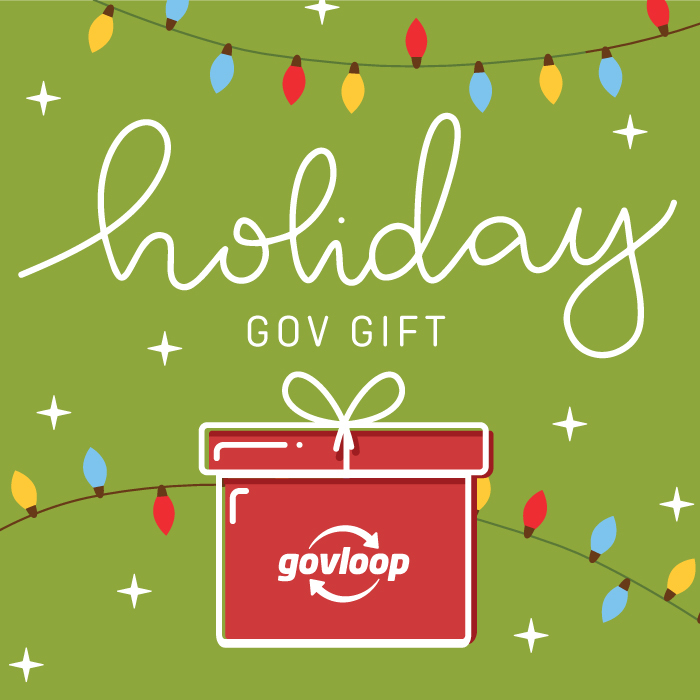 The free Holiday Gov Gift is the perfect present filled with helpful resources, fun and free swag. And if you send one to your colleague, we’ll send you one back to say thanks! 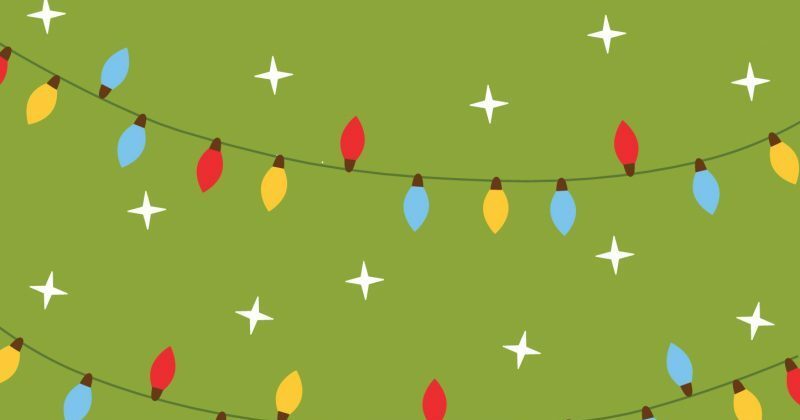 You deserve a little holiday cheer just as much as your coworkers. Don’t miss out this holiday season.